In recent years there’s been a massive increase in interest in community gardens throughout Victoria and across other areas of Australia. There maybe one near you! 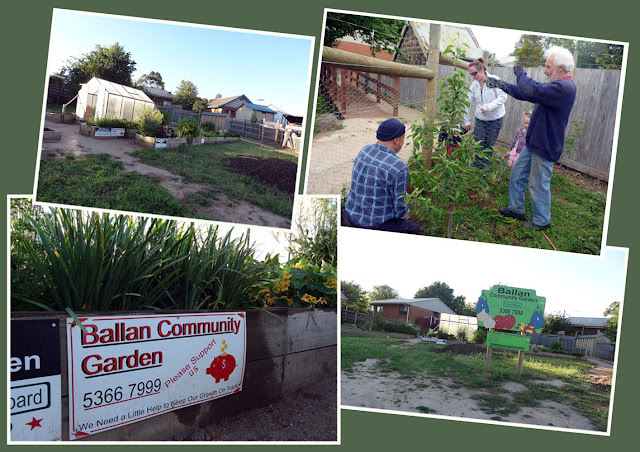 Community gardens provide fresh produce and plants as well as satisfying labor, neighborhood improvement, sense of community and connection to the environment.. 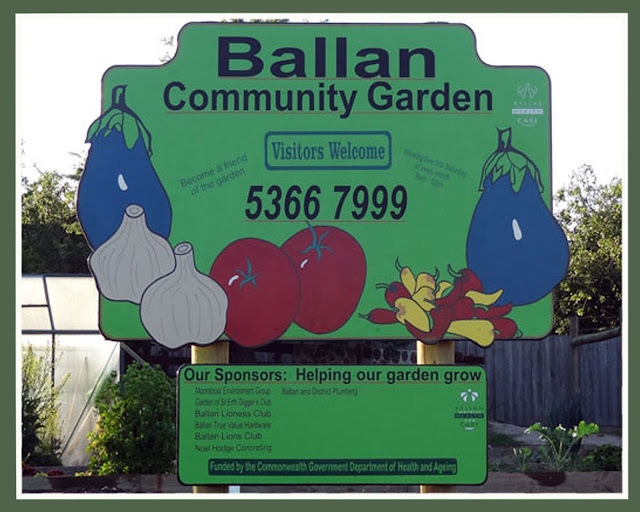 The small rural town of Ballan also has a Community Garden, it is for the benefit of all residents in and around the township of Ballan. 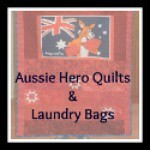 All that is required is a willingness to help once a month for a couple of hours. 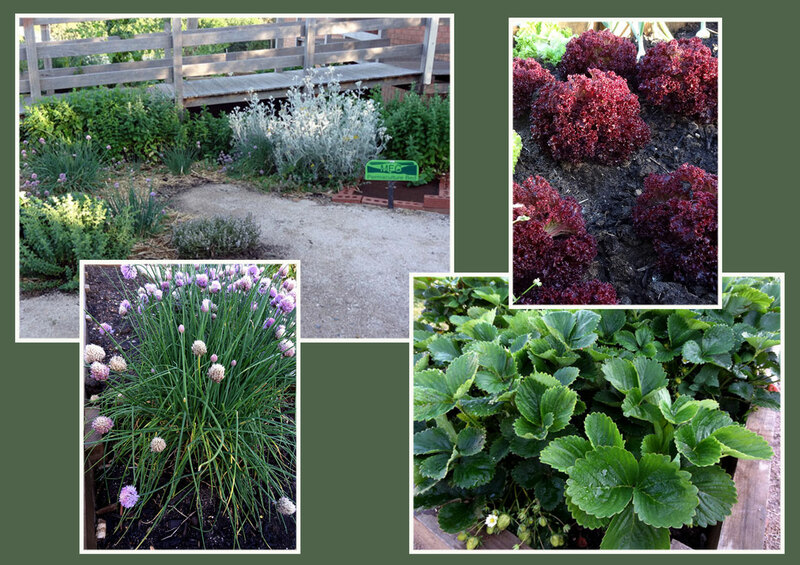 Be it some weeding, planting, raking, cleaning the pathways ... just a couple of hours a month is not much to ask. The benefits far outweigh the 'work' that is asked of you! 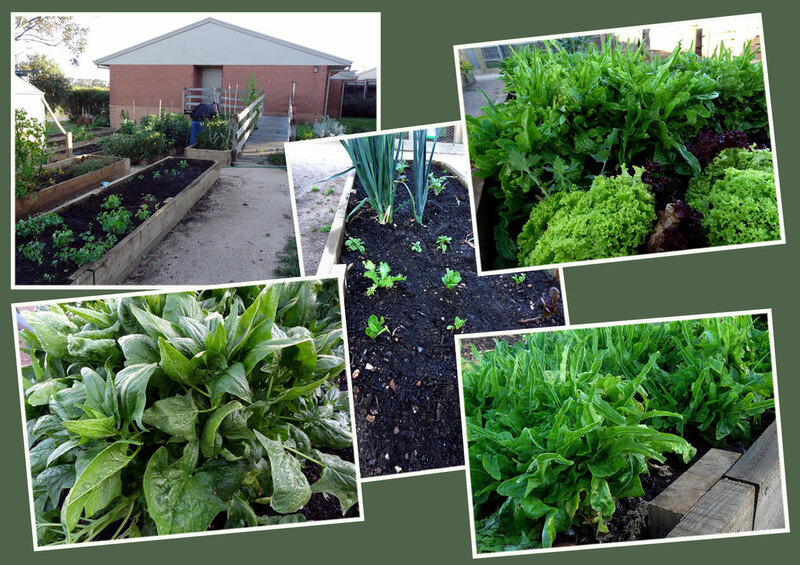 There is a constant source of fresh produce to start with .... not to mention the friendliness of the volunteers on the third Saturday of each month when the working bee is held. 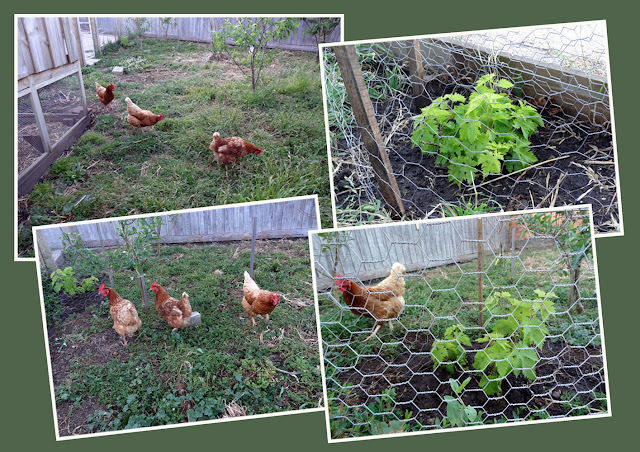 If you can't make it on that working bee day, you can always spend a couple of hours at another time that suits. There are plenty of garden beds if you wish to plant any extra vegetables of your choice too. Why not come along and check it out for yourself? everyone is welcome and everyone has a great time.